A selection of some of the amazing images that have been entered into our Photography Competition, this time with an emphasis on ancient sites. Don’t forget there is also a post showing photos of Irish Castles and Forts. All of the images used in this blog post are copyright of the respective photographers, please respect this. 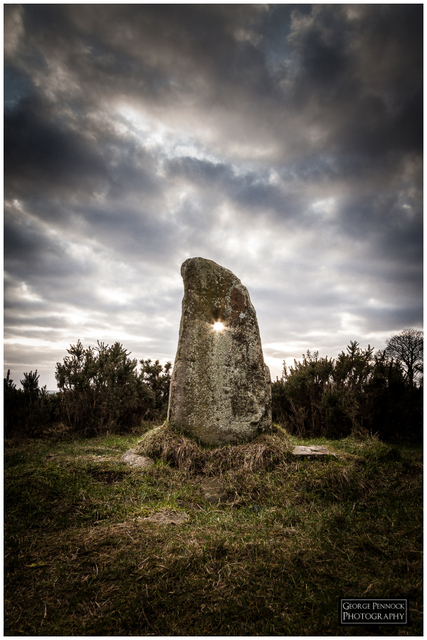 The Hole Stone, Co. Antrim. Photo by George Pennock Photography. Seefin Passage Grave, Co. Wicklow. Photo by Mártín Mac Cormaic. 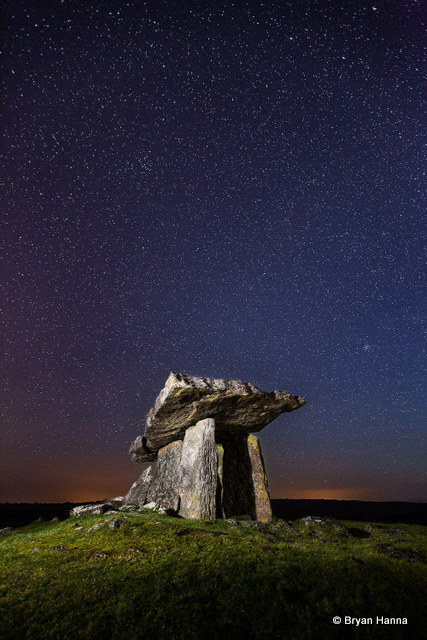 ‘The Portal and the Cosmos’, Poulnabrone portal tomb in the Burren, County Clare, Ireland. 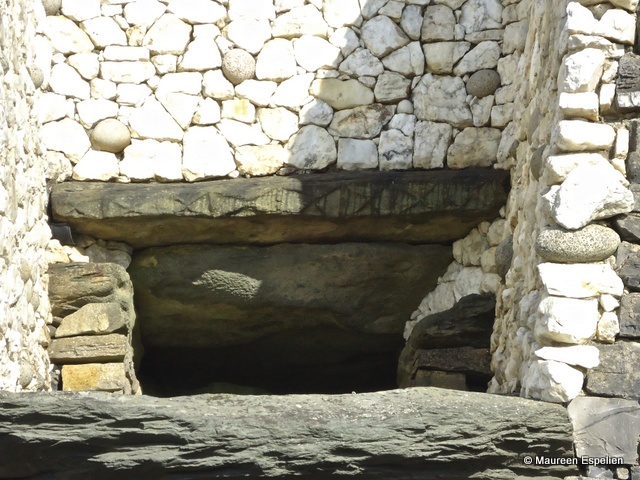 It dates back to the Neolithic period. Photo by Bryan Hanna. Carrowkeel Solstice sunset, Co. Sligo. Photo by Michael Gismo. ‘This is a detail of the Iron Age trackway, or “togher”, at Corlea, near Keenagh, Co. Longford. 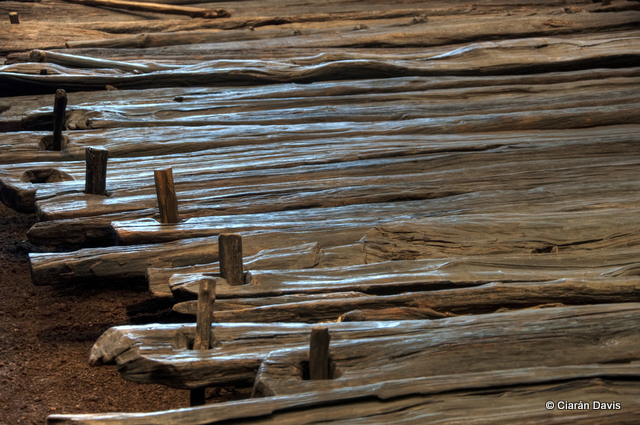 The trackway is built of oak planks with pins to hold each plank in place. It was discovered during peat extraction by Bord na Móna in the 1980’s and subsequent excavation and dating gave a date for circa. 148BC. The exposed length of trackway is in situ and housed in an interpretive centre.’. Photo by Ciarán Davis. 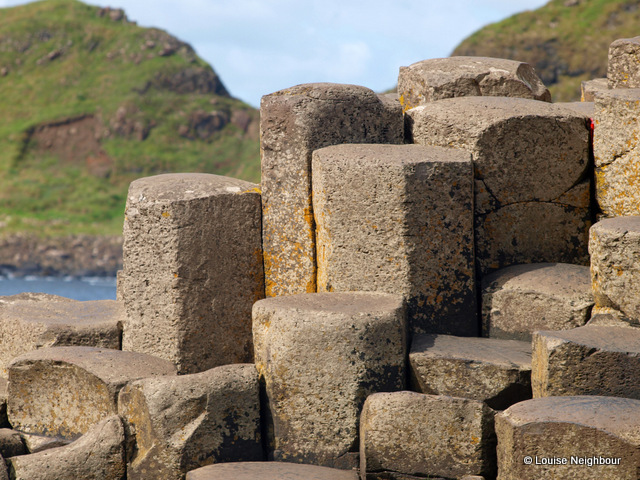 The Giant’s Causeway, Co. Antrim. Photo by Louise Neighbour. 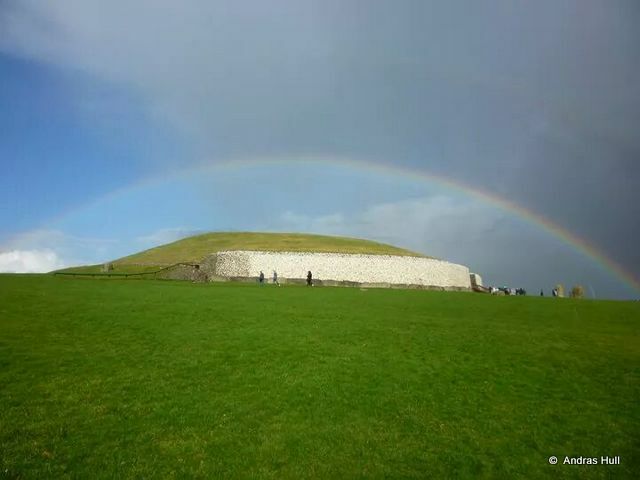 Newgrange, Co. Meath. Photo by Andras Hull. 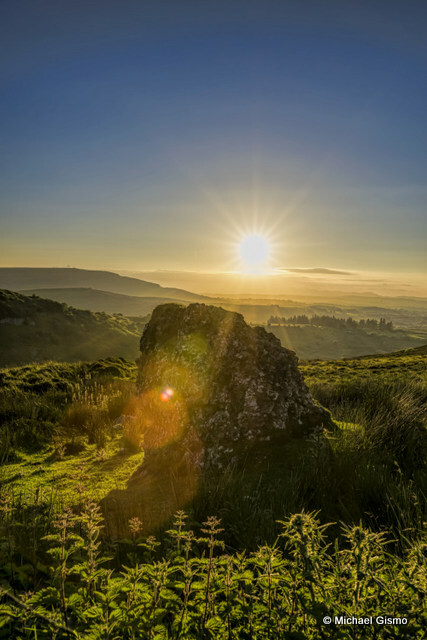 Summer solstice stone, Carrowkeel, Co. Sligo. Photo by Michael Gismo. A Satellite Tomb near Cairn L Loughcrew, Co. Meath. Photo by Cian Corrigan. 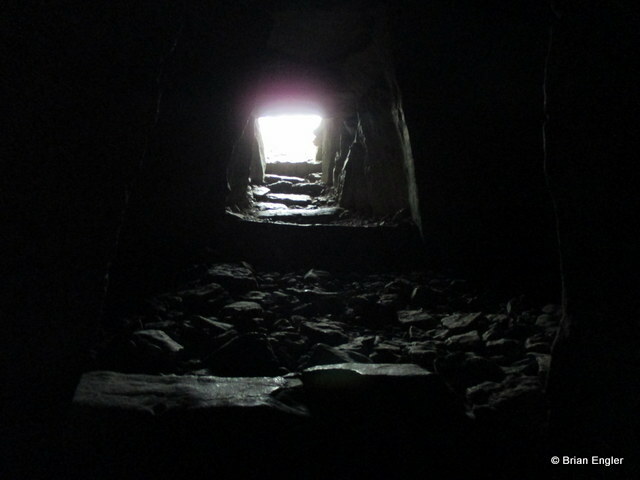 Inside a Neolithic tomb at Carrowkeel, Co. Sligo. Photo by Brian Engler. 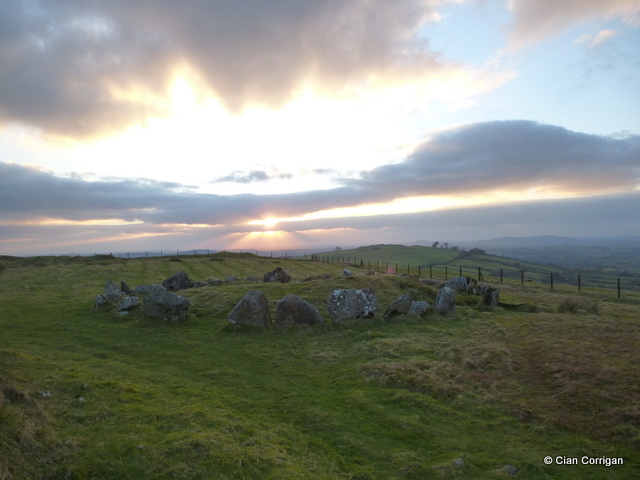 The Giant’s Ring, Co. Antrim. Photo by George Pennock Photography. 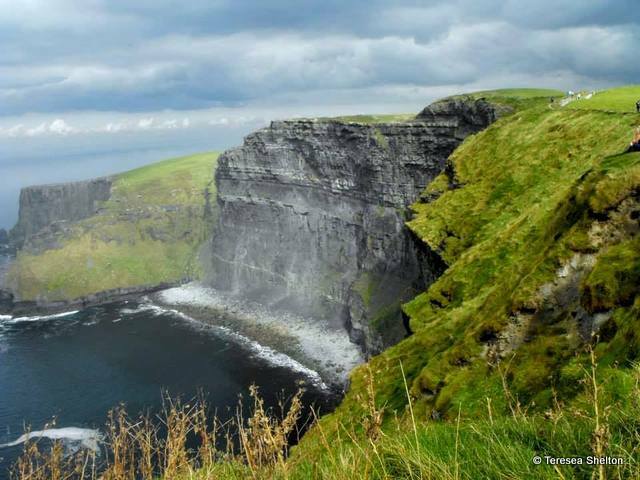 The Cliffs of Moher, Co. Clare. Photo by Teresea Shelton. 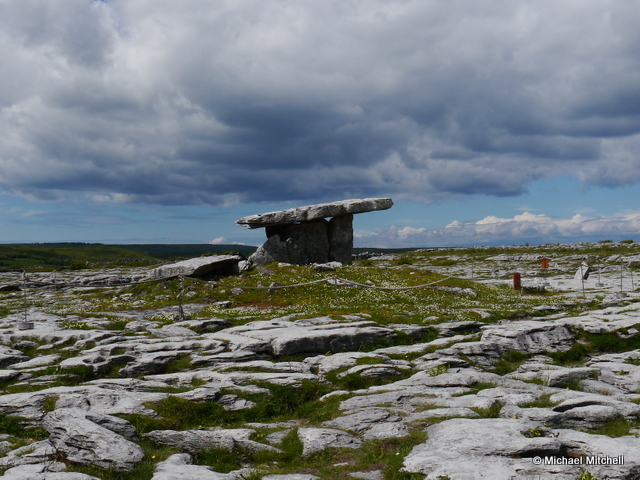 Poulnabrone Portal Tomb, Co. Clare. Photo by Michael Mitchell. Piper’s Stone, Co. Wicklow. Photo by Máirtín Mac Cormaic. 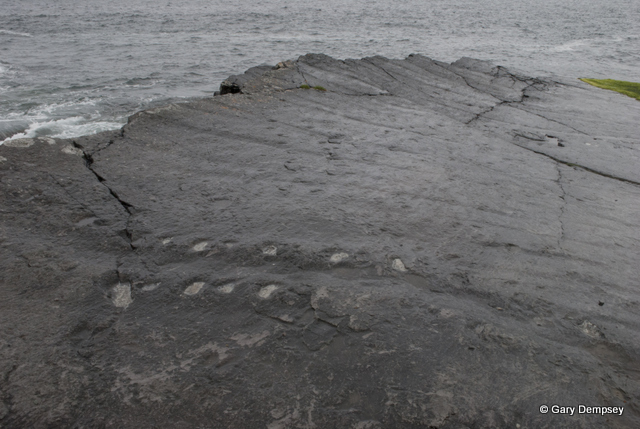 Tetrapod Tracks on Valentia Island, Co. Kerry, Oldest known footprints in Europe at 400 Million Years. Photo by Gary Dempsey. 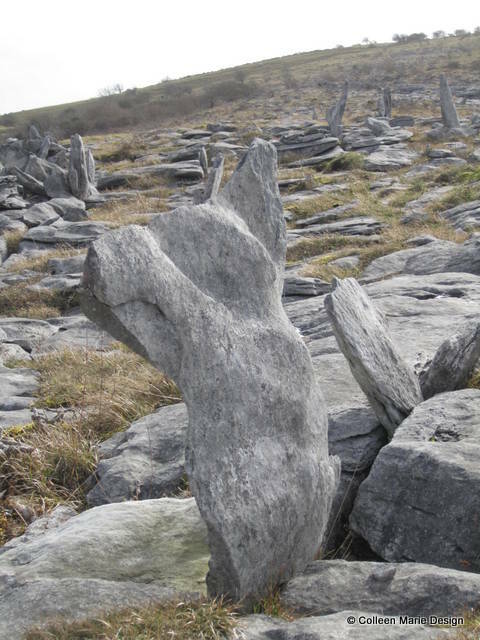 Cairn in the Burren, Co. Clare. Photo by Brian Engler. 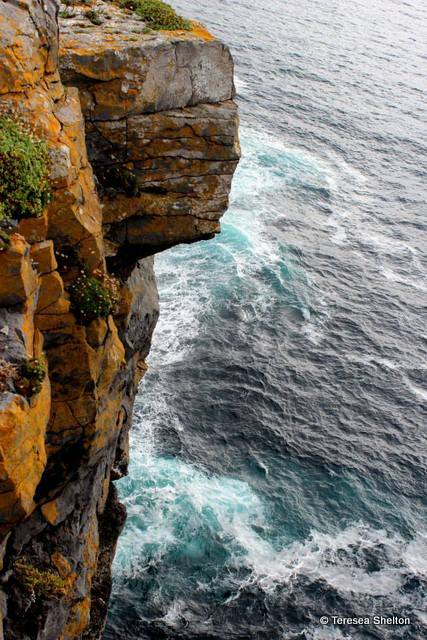 ‘Waves crash against the cliff side of Dún Aonghasa, Inishmore’. Photo by Teresa Shelton. She Who Rejoices, Co. Clare. Photo by Colleen Marie Design. Standing Tall. Photo by Sharon Boland. 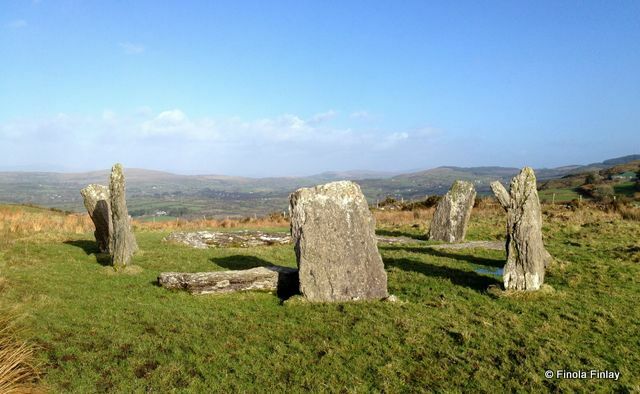 ‘This stone circle is in an incomplete state, making the orientations uncertain. It commands panormaic views across the countryside. 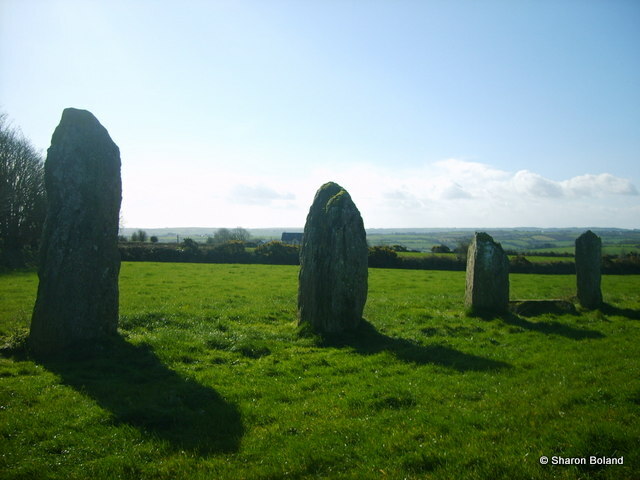 Two large standing stones in a nearby townland appear to be alligned with it. 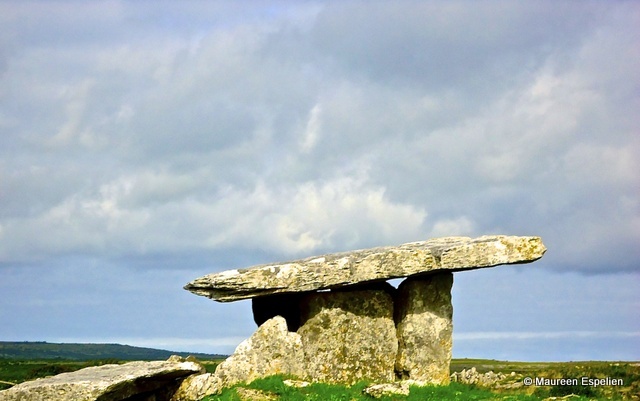 It is located near Durrus, on the Mizen Peninsula.’ Photo by Finola Finlay. 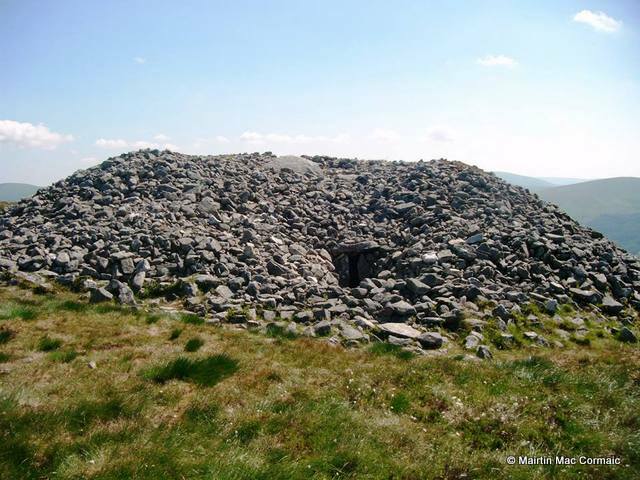 ‘ This shot is of a megalithic structure (passage tomb) known locally as ‘Cailleach a’ Bheara’s House’. 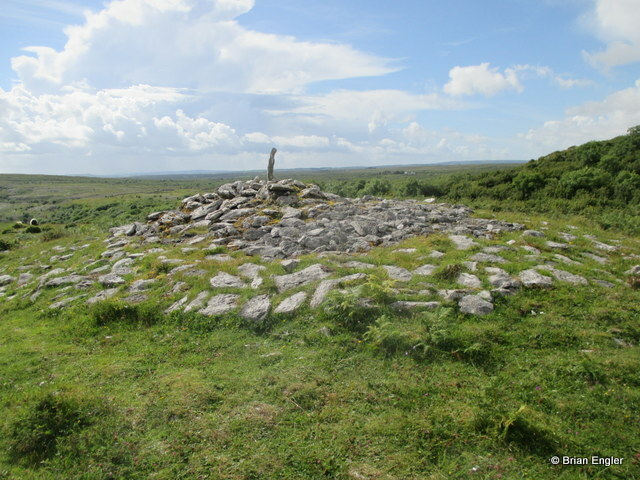 It is located on Sliabh Dá Éan, one of the summits of the Ballygawley Hills in Co. Sligo. These hills form the beginning of the Ox Mountain range that stretch through west Sligo into Mayo. On the horizon at left, Keashcorran Mountain and the Bricklieves can be seen. The Bricklieves is the site of the Carrowkeel Megalithic Complex. 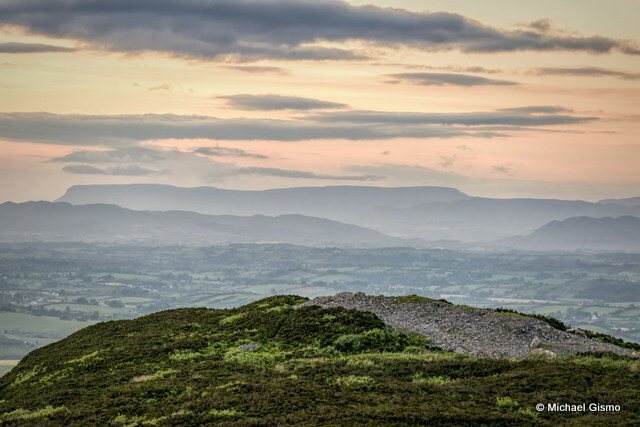 The photo is a panorama consisting of 3 stitched shots.’ Photo by Ciarán Davis. 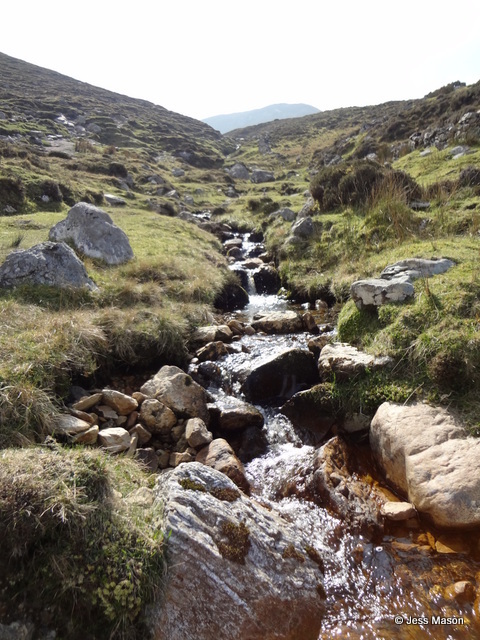 ‘Flowing waters of Croagh Padraig, Co. Mayo’. Photo by Jess Mason. 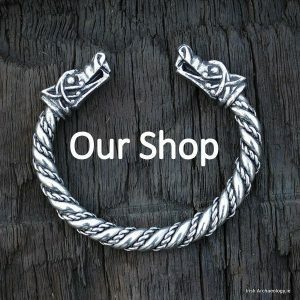 I have searched but cannot find more information on the stone in ‘She Who Rejoices’, Co. Clare by Colleen Marie Design. Is this a naturally eroded stone? Hi Étaín, not 100% sure, but to me it looks like a naturally eroded stone. 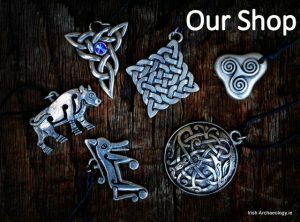 why no shots of Lough Gur in Limerick or the Grange stone circle ??????? 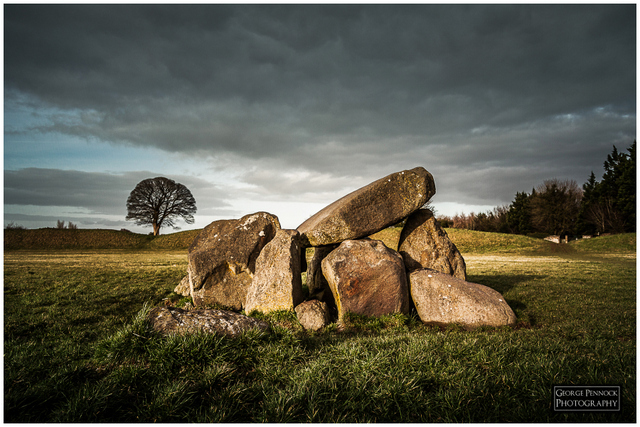 All the photos were entered by the public as part of the Irish Archaeology Photo Competition. I presume none of the entrants had a photo of Lough Gur which they thought suitable for the competition. Hopefully next year someone will submit an image of these wonderful sites.